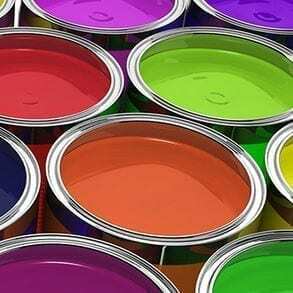 The LIST process solutions are often used in the paint and coating industry due to its ability to process certain products without using solvents, i.e. bulk polymerization. The unique design provides constant surface renewal that improves heat transfer and minimizes the diffusion and mass transfer limitations. The results are improved product quality, lower operating cost, increased safety, and more efficient overall processing.